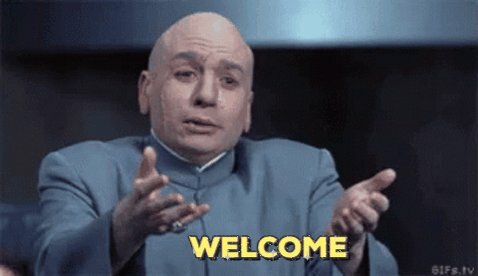 0/ Coming in HOT today with a thread devoted to a bunch of #crypto- and #blockchain-related events that took place over the past 24 hours or so. Here we go! 1/ ⛽️ I wasn't joking about that 'hot' thing, for @GetGitcoin have introduced Gas Price Heatmaps (gitcoin.co/gas/heatmap). 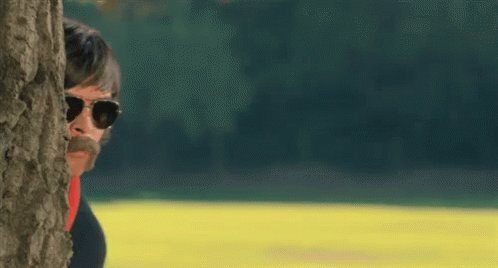 Assess the price vs. speed tradeoff vis-à-vis @ethereum gas. Super useful! Built by @FrederikBolding. It's a visual representation of @ETHGasStation data. 2/ 🆕 Asia's top full-suite digital asset trading firm, @QCPCapital, became the first #OTC trading desk to set up a 'Space' on @AirSwap [ $AST ]. Launched last month, Spaces enable unique environments geared to support connections among groups that trade. 3/ 🦖 @SettleFinance, self-described as an "operating system for the decentralized financial paradigm," is now live! 4/ 🔗 On Saturday I joked at the frequency with which my threads feature @Chainlink-related partnership news. 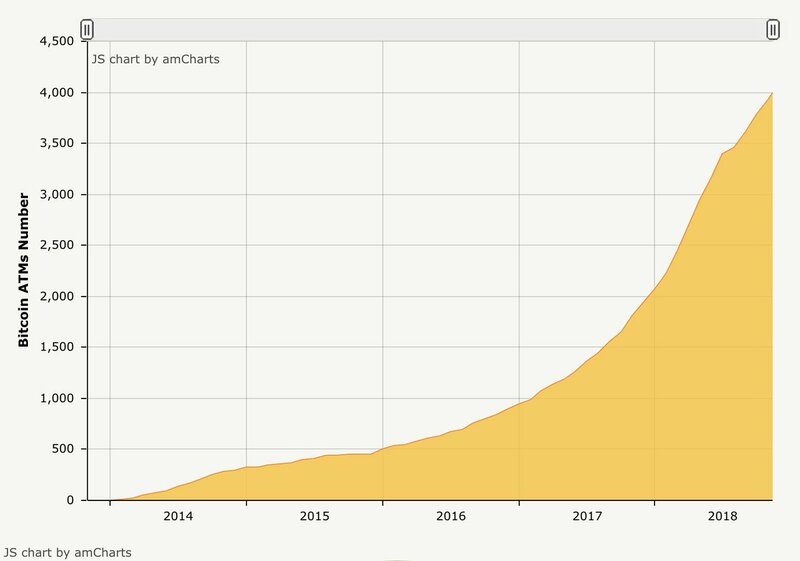 5/ 🥳 According to #Bitcoin ATM location tracker @CoinATMRadar, the number of installed machines has hit 4,000! Well...3,995 as of Monday, but the big 4-0-0-0 milestone should drop within a day or two. Notably, 2,441 (61%) of these ATMs have #altcoin support. 6/ 🚀 @MARKETProtocol [ $MKT ] released its simulated derivatives exchange, MPX, on #Ethereum's Rinkeby testnet, allowing users to stake collateral and enter into positions for gold, $AAPL, oil, $BTC, $ETH and the S&P 500 index. Neat! 7/ 🔛 @0xProject [ $ZRX ] announced that Emoon (@efolioapp) went live on v2.0 of its open protocol built for facilitating low-friction P2P exchange on the #Ethereum #blockchain. Emoon Market lets people trade ERC20 and ERC721 #crypto assets. 8/ ⚖️ @Kaiynne (Founder, @Havven_io / CEO, @Blueshyft) appeared on @CryptoFinderTV's 'The Daily Exchange' to discuss the #stablecoin realm with @Schebesta. Of course, #Havven [ $HAV ] accounts for a big chunk of the show. Click through to learn about it! 9/ 🗓️ On @Havven_io, they announced further details re eligibility for their upcoming HAVeos Distribution. 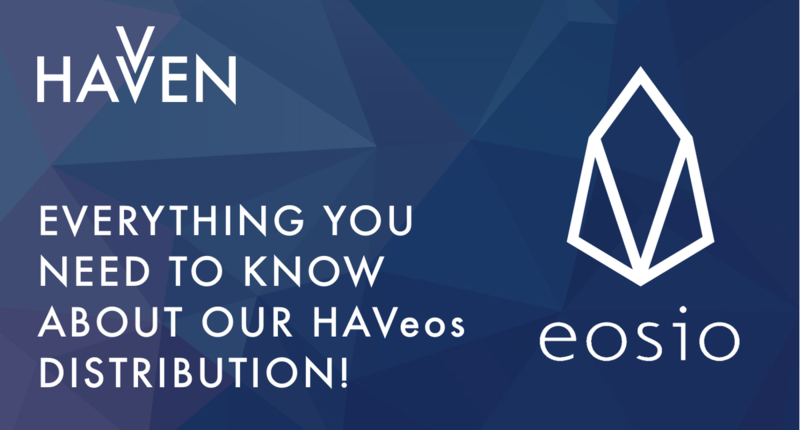 50% of all #HAVeos (i.e., 50,000,000) will be distributed to extant #HAVeth holders with >1,000 $HAV. Two snapshots: 20 Nov and 20 Dec.
10/ 📰 #Crypto VC firm @TorqueVentures published an impressive, thorough rundown of their recent portfolio addition, @LTOnetwork. 11/ 🗾 @FantomFDN [ $FTM ] x Tosei Corp.
As Fantom's first deal in the Japanese market, the real estate giant will explore integrating Fantom's #technology "for property purchase, settlements in large scale, saving millions of dollars in fees;" adding value for buyers/sellers. 12/ 👨‍🏫 @TezosFoundation [ $XTZ ] partnered with top-tier provider of #blockchain education @B9Lab to create #Tezos-specific educational and training programs. Courses in development incl. 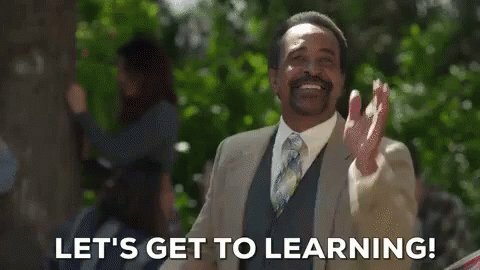 a free introductory “Tezos 101” course and a paid “Tezos Developer” course. 13/ 🔙 A great piece published on @Hacknoon by @MarcNim detailing the era preceding the creation of the first #blockchain-based currency we all know and love today. 14/ 🎮 Staying on @Hackernoon posts, we had this absolute monster by @ShingaiThornton on the state of #Ethereum-based video games! 15/ ⛏️ @HuangSpenser (Research & Product, @MessariCrypto) compiled one helluva canon on generalized mining (also referred to as 'mining 2.0'). All accessible via @KyberSwap and platforms using #Kyber's on-chain liquidity protocol. 18/ ✍️ In @CBurniske's (Partner, @PlaceholderVC) new post, he fleshes out his belief that, over the coming years, #crypto-specific quantitative models will continue to form. 19/ 📽️ The YouTube account of the @CryptomanRan-hosted #CryptoTrader uploaded its #Devcon4-specific episode. The 42-minute show features interviews with @DrakeFJustin, @ErikVoorhees, @Zooko, @SergeyNazarov, @Crypto_Bobby et al. Certainly worth the watch! 20/ 👾 The team behind #Ethereum-based game @AxieInfinity shared a community update highlighting the recent progress which saw daily users triple within a month (now 5th on @DappRadar). 21/ 🎙️ Another gem out of @APompliano's 'Off The Chain' podcast! With guest @BillBarhydt (CEO, @AbraGlobal), they discuss Bill's time spent working with the CIA, financial services regs, building atop #Bitcoin, and what's ahead for the #crypto space. 22/ 🗣️ The presentations from the #Devcon4 video streams have been cut up and uploaded as standalone videos. So very helpful! Below are five talks that @JesseWldn (Partner @a16zcrypto) particularly appreciated. 23/ 👀 The @H_O_L_O_ [ $HOLO ] team shared a sneak peek of the #HoloPort prototype for their community! The final manufacturing process is underway. Three hardware devices comprise the HoloPort suite: Nano, HoloPort and HoloPort+. 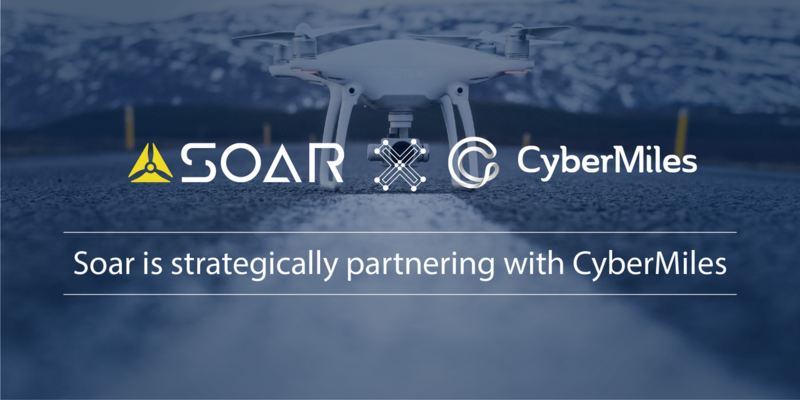 24/ 🧭 @CyberMiles [ $CMT ] signed an MoU with mapping- and imagery-oriented #crypto project, @Soar_Earth [ $SKYM ]. 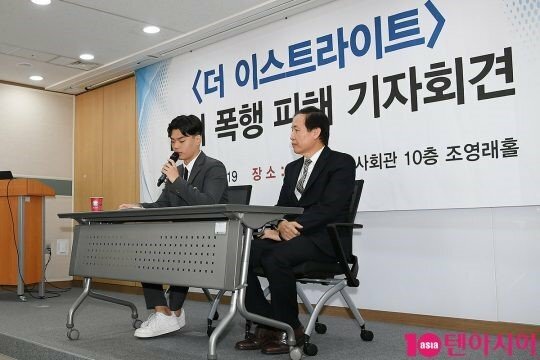 They'll work together to create the world's first so-called decentralized super-map powered by #blockchain #technology. 25/ 🕵️‍♂️ @MessariCrypto co-founder Ryan Selkis (@twobitidiot) shared a telling ed. of Unqualified Opinions. 26/ 🗞️ Distinguished #crypto- and #blockchain-focused @DiarNewsletter put its weekly ed. on the backburner this week in order to unveil its curated data analytics platform, Diar Data. 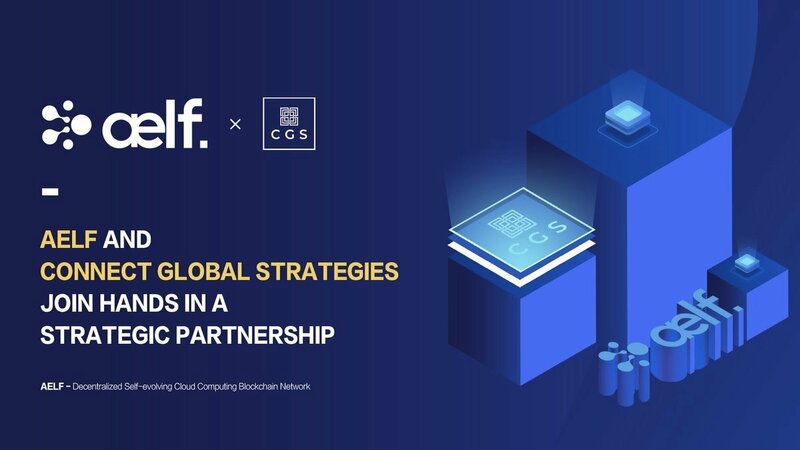 27/ 🌍 Decentralized cloud computing #blockchain network #aelf [ $ELF ] partnered with Dubai-based #crypto advisory and investment consultancy firm Connect Global Strategies (CGS) Group. The strategic partnership marks @aelfblockchain's entrance into the Middle Eastern market. 28/ 💡 Australian #blockchain energy startup @PowerLedger_io [ $POWR ] detailed an outline of its planned roadmap for the four quarterly periods between 4Q18 and 3Q19. 29/ 👛 Open source developer group @CoZ_Official released v2.0 of its NEON wallet. Significant improvements to UI/UX - too many to highlight in a single tweet! NEON is an open source cross-platform light wallet for the @NEO_Blockchain available on Windows, Mac OS, and Linux. 30/ 🇰🇷 Blocko detailed its relationship w/ the Bank of Korea (i.e., South Korea's central bank and issuer of ₩). 31/ 🙅‍♂️ Whilst not #crypto-specific, I deem it apt to highlight the efforts of @TheBlock__'s @lawmaster for demonstrating that speaking up *can* yield change. TL;DR: highlighted bad practice --> Forbes downgraded author's role --> author fixed Twitter bio. 32/ 🤠 Rounding out the thread, @AlexSaundersAU (CEO, @NuggetsNews) shared a new interview w/ #Bitcoin dev/educator/author @JimmySong, one year after their first chat about the (since cancelled) SegWit2x proposal. 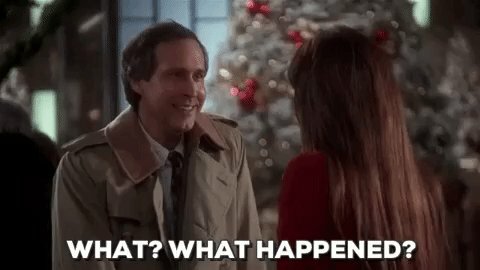 Watch for the latest on Bitcoin! 0/ What a start to the week in the fast-paced world of #crypto and #blockchain! Below is an 18-part thread featuring the best bits from the past day or two. Let's get you up to speed, shall we? 1/ 🤑 #Ethereum-/#Web3-focused #crypto startup @ParityTech has received a $5M "scalability, usability and security grant" from the Ethereum Foundation! 2/ 🔛 Big announcement by the team from @RepublicOrg [ $REN ] - a dark pool exchange protocol for trading large volumes of #crypto - announcing the release of public Darknodes. 0/ Whilst we were all catching up with family and friends, unwrapping presents, and stuffing our faces over #Christmas, many developments took place in the #crypto/#blockchain space. Below is a 15-part thread covering what you may have missed over the past 24-48 hours. Enjoy! 1/ 🆕 @TeamHYCON [ $HYC ] unveiled the world's first implementation of the SPECTRE* protocol! Click to watch the team reflect on their development process. 2/ 🛒 @OntologyNetwork [ $ONT ] revealed that its ONT_Dev_Platform #dApp has been added to Microsoft's @Azure and Amazon's @AWSmarketplace. Over the past weeks, the 🇪🇺 Parliament has issued two reports on #blockchain. I'll summarize the key points below. First, an Opinion by the Committee on Civil Liberties, Justice and Home Affairs, which considers the tech 'capable of decentralising forms of human interaction, the markets, banking and international trade'. It informed the 2nd report I'll mention below and focused on the #GDPR, stressing the capacity of blockchains for data protection by design. It mentions zk-SNARKs specifically (but remains mum on implications for AML etc). 🔥 HOT TAKE 🔥 OVER HALF OF THE REMAINING NON-MINTED BITCOIN ARE ALREADY SPOKEN FOR. 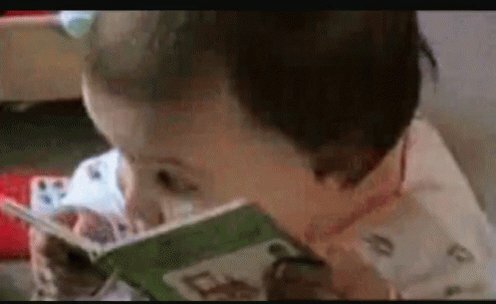 Keep reading before you tell me I’m wrong. What these people *really* want to understand is potential future demand, or the classic concept of Total Addressable Market (TAM). It caught my eye because for the first time I can remember - due to results and sample size (14,828) - I have what I need to build a data-driven base to start determining potential TAM. 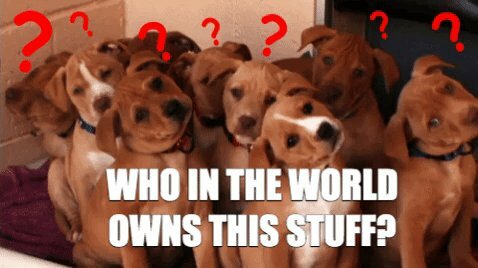 1/ Protocols, funds, and large #crypto companies are either thinking about or are in the process of launching their own incubators and startup accelerators. Some will be protocol specific; others will be agnostic. Here's the case for why and when this will/won't make sense. 2/ First off, while this is a new trend, history rhymes, and we may have seen this movie (or at least a similar one) before: the rise, fall, and refactoring of corporate innovation labs and corporate accelerator programs over the last 10 years. 3/ While #crypto is certainly different and its properties as a open platform will enable new types of opportunities, specifically around collaboration, interoperability, and cross-chain asset exchange, there are still many learnings we can draw from corporate labs/accelerators.